Poke Radar's Web Map is no longer available. Please download our app. Poke Radar was built by Pokemon GO enthusiasts for Pokemon GO enthusiasts. 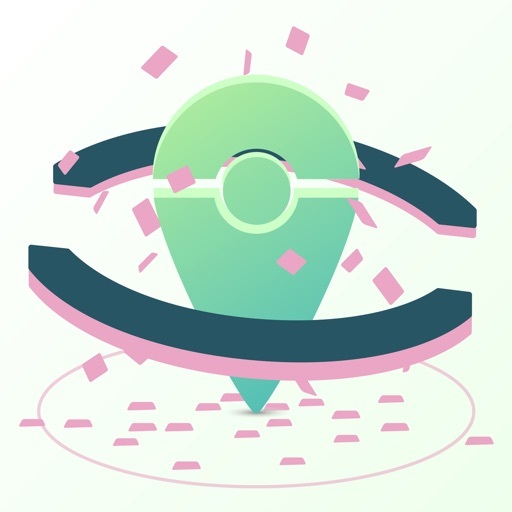 We're all in this together and we want to give the most accurate locations as possible for where to find Pokemon. We'll constantly be updating Poke Radar for Pokemon GO, so be sure to check back and tell your friends! Found a bug? Message us here. We are currently experiencing server issues. Please follow us on Twitter for updates. Never Waste Another Poke Ball! Wasting Poke Balls? Missing your throws? Try Perfect Throw for Pokemon GO! Perfect Throw prevents you from throwing Poke Balls anywhere other than a straight line at the Pokemon you're trying to catch. Meet New Pokemon GO Players Daily! Free - Download on the App Store! Poké Party introduces you to five other Pokemon GO players within a three-mile radius and put you into a shared group chat every morning. No Thanks Free - Download on the App Store!